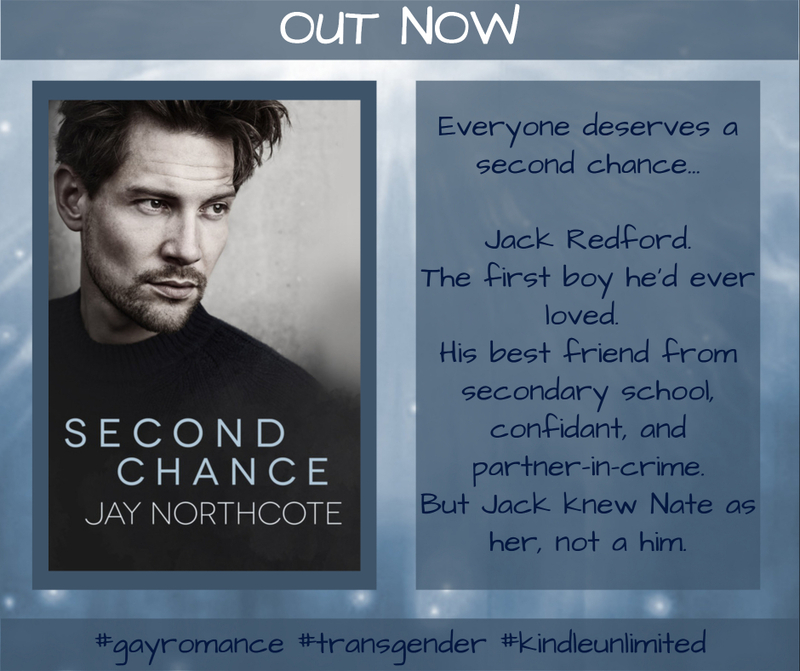 This entry was posted in Book Reviews, Books, Contemporary fiction, eBooks, LGBTQ Book Reviews, M/M Book Reviews, M/M Contemporary Fiction, M/M Fiction, M/M Romance, Uncategorized and tagged @jay_northcote #newbookrelease #SecondChance, author Jay Northcote, gay character with substance abuse issues, Second Chance by Jay Northcote, Signal Boost Promotions, transgender character. 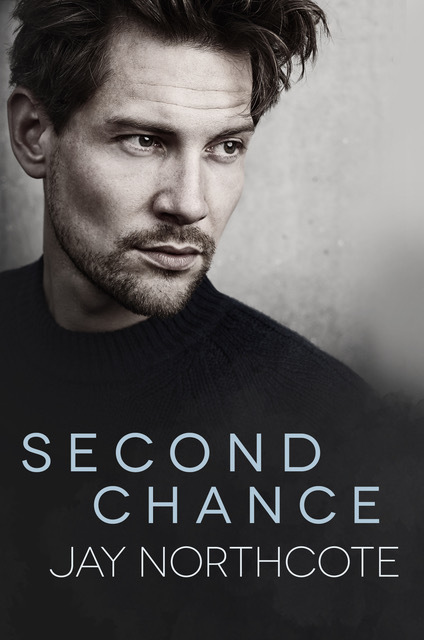 When I first picked this book, I didn’t realize this Jamie was Zac’s addict friend in Rented Heart, a story that I enjoyed immensely last year. Jamie was painted as a pretty hopeless and destitute addict in that one and for good reason. However, a year after agreeing to get clean and come to California with Liam and Zac, Jamie is in a different head space. 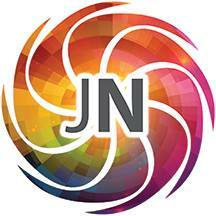 Still an addict, but in recovery and working on fighting his demons. He knows he can’t stay in the US, and he can’t return to the London area, so he randomly picks a spot on the map in England and lands in Matlock Bath. Is it a coincidence that the good-looking older guy who helps him through the shakes brought on by turbulence high over the Atlantic happens to be from the same small town? Not really. This is fiction, after all. The two coincidentally run into one another a few weeks later and begin a friendly relationship that ultimately leads to romance, despite the personal challenges and hurdles thrown in their way. Among these are Mark’s inability to place his trust in others where his own welfare is concerned and his inability to give up control. The thirty-nine-year-old man has lived as a soldier and a doctor for most of his adult life—both situations that demanded a certain type of behavior. To trust in twenty-five-year-old Jamie—a recovering addict with PTSD and OCD issues is very difficult for him. Happily, they manage to navigate through the twists and turns that life throws their way. The heart of this story is not only in the relationship-building between the two, it’s in the characters themselves as they face life and it’s challenges and grow both individually and as a couple. The author is wonderfully creative with her ability to craft three-dimensional, reality-based, very human characters, and that comes through completely in this emotional drama. If I had to pick one thing that I would have changed, it would be that I’d like to have been present for whatever took place in the year that Jamie stayed in California. What was his relationship with Liam and Zac like? How did Marvin fit into his life? Why is Marvin so reluctant to let Jamie leave? There was a gap there that was never back-filled, so more information about that would have been appreciated. But there is a very satisfying and believable ending to this story that happens to include a vignette with Liam and Zac, and perhaps a setup for a future story. I would love to see a story featuring Marc’s friend Wedge, who was injured in the line of duty in the latter part of this story. Or possibly a future story about Marvin? Maybe both? It’s hard to say, but whatever may happen in future, those who enjoy a character-driven MM romance should consider this one. Highly recommended. Cover by Garrett Leigh is dark and works for the character and series. This entry was posted in Book Reviews, Books, Contemporary fiction, eBooks, LGBTQ Book Reviews, M/M Book Reviews, M/M Contemporary Fiction, M/M Fiction, M/M Romance, Riptide Publishing, Uncategorized and tagged A Barb the Zany Old Lady Review: Soul to Keep (Rented Heart universe) by Garrett Leigh, author Garrett Leigh, gay character with disability, gay character with substance abuse issues, Soul to Keep (Rented Heart universe) by Garrett Leigh. 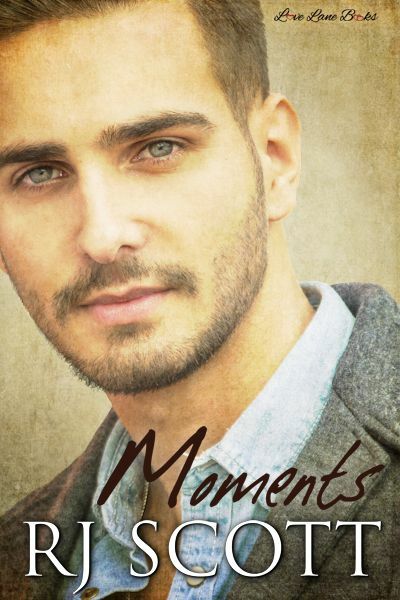 This entry was posted in Book Giveaways, Book Reviews, Book Tours and Contests, Books, Contemporary fiction, eBooks, LGBTQ Book Reviews, M/M Book Reviews, M/M Contemporary Fiction, M/M Fiction, M/M Romance, Uncategorized and tagged author Garrett Leigh, gay character with substance abuse issues, Rented Hearts series by Garrett Leigh, Signal Boost Promotions, Soul To Keep (Rented Heart #2) by Garrett Leigh. Scattered Thoughts and Rogue Words is once again thrilled to host BA Tortuga here today on tour with her release Fighting Addiction. Welcome, BA! I’m a huge music fan and I can’t write without the right music playing; it’s a vastly important part of my process. Let me tell you, when you’re writing musicians? It’s more than important. It almost is the process of learning the characters. When Sebastian and Markus took over my head, I admit, the playlist took over the entire house. Every song resonated with this song and, unlike many playlists, I didn’t delete it when the story was over. I guess Sebastian and Markus aren’t done singing to me yet. This entry was posted in Book Reviews, Books, Contemporary fiction, Dreamspinner Press, eBooks, LGBTQ Book Reviews, M/M Book Reviews, M/M Contemporary Fiction, M/M Fiction, M/M Romance, Uncategorized and tagged A Dreamspinner Press Author Guest Tour, author BA Tortuga, Fighting Addiction (Fighting Addiction) by B.A. 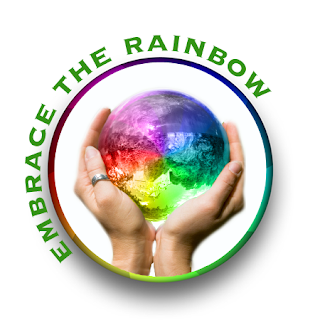 Tortuga, Fighting Addiction series by BA Tortuga, gay character with substance abuse issues. Cover art by Meredith Russell is nice and works for the character but I would have liked to have more content involved in the design. 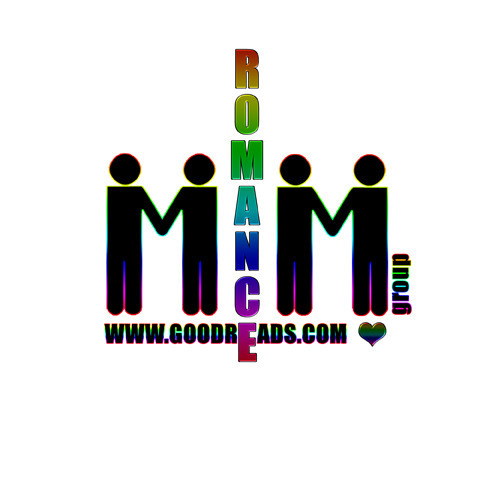 This entry was posted in Book Reviews, Books, Contemporary fiction, eBooks, LGBTQ Book Reviews, M/M Book Reviews, M/M Contemporary Fiction, M/M Fiction, M/M Romance, Uncategorized and tagged A MelanieM Recommended Story, A MelanieM Review Tour: Moments by RJ Scott, author R.J. Scott, gay character with substance abuse issues, Love Lane Books, Moments by RJ Scott. 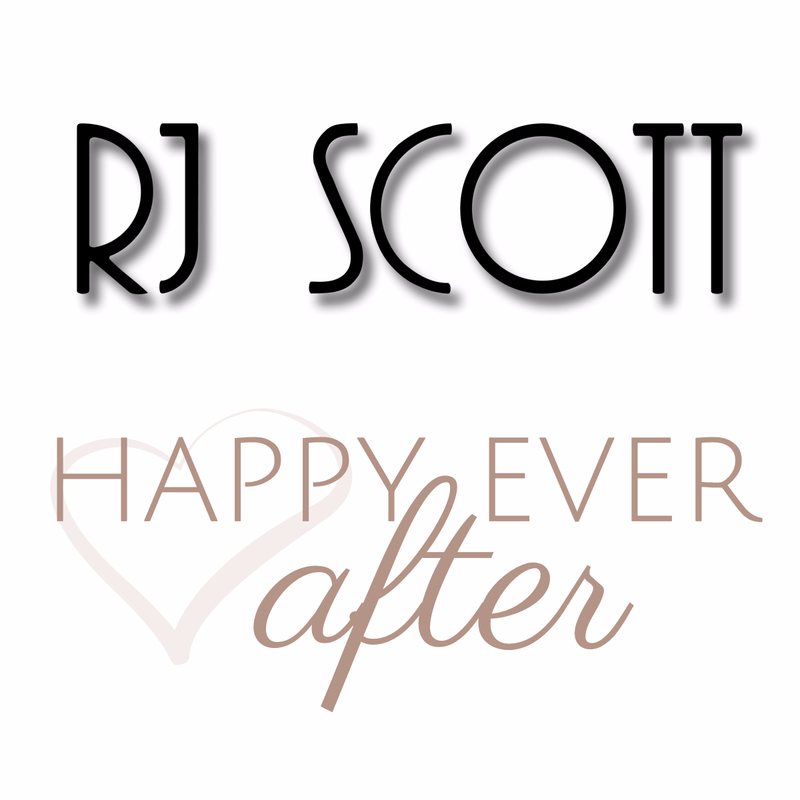 This entry was posted in Book Reviews, Book Tours and Contests, Books, Contemporary fiction, eBooks, LGBTQ Book Reviews, M/M Book Reviews, M/M Contemporary Fiction, M/M Fiction, M/M Romance, Uncategorized and tagged @RJScott_author, gay character with substance abuse issues, Moments by RJ Scott, Signal Boost Promotions.